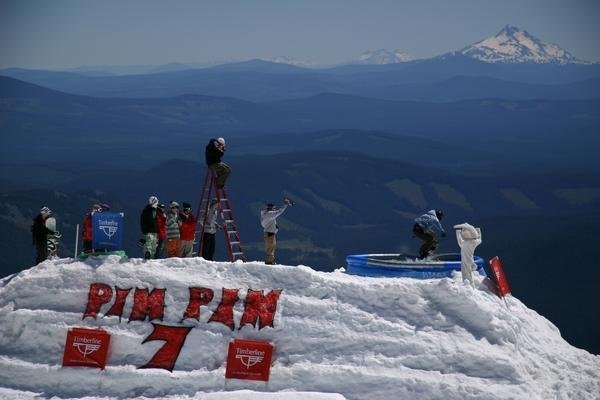 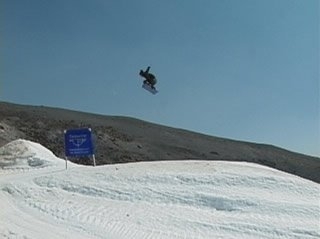 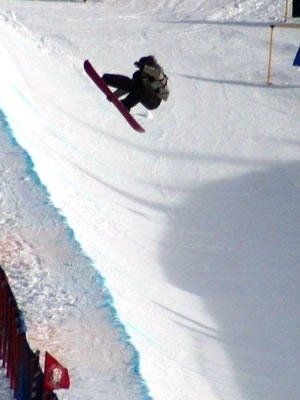 I traveled on the pro circuit for a number years, competing in both slopestyle and halfpipe events. 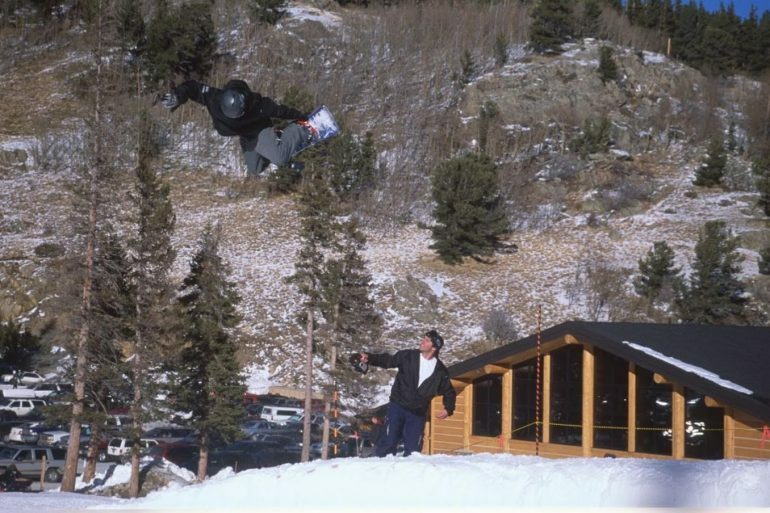 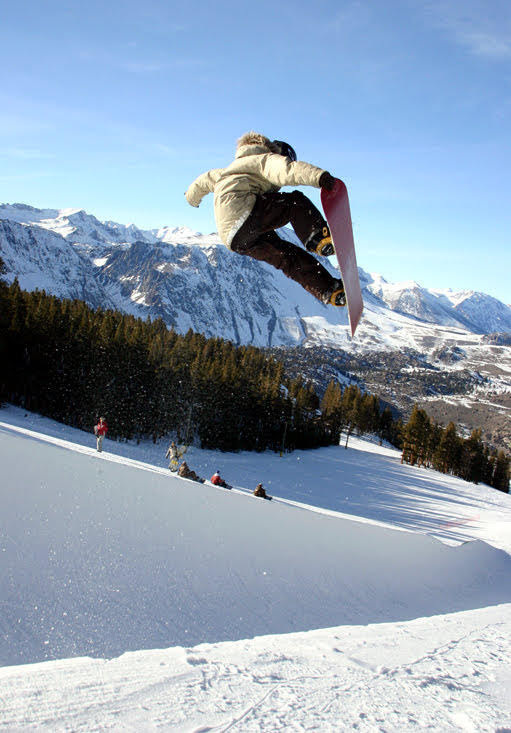 These included Olympic qualifiers like the U.S. Snowboard Grand Prix at various locations like Mammoth Mountain, Park City, and Breckenridge, as well as Dew Tour events throughout the inter-mountain West. 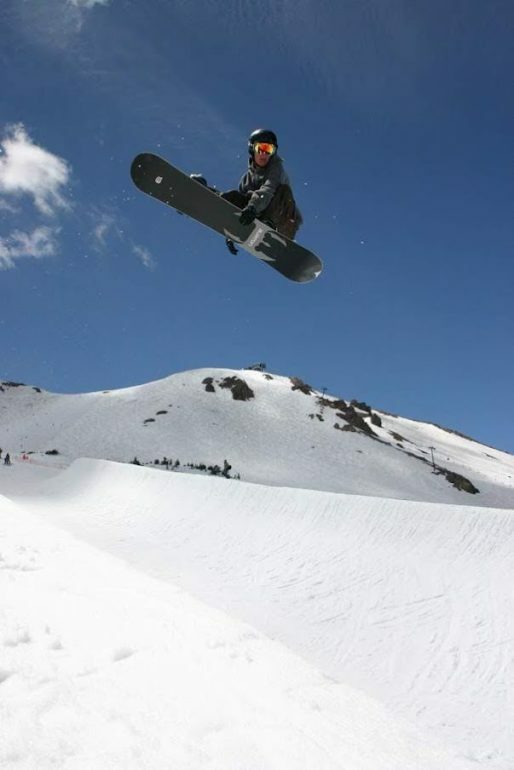 I am also the founder of the University of Colorado Snowboard Team, and have Level 1 AIARE Avalanche Certification. 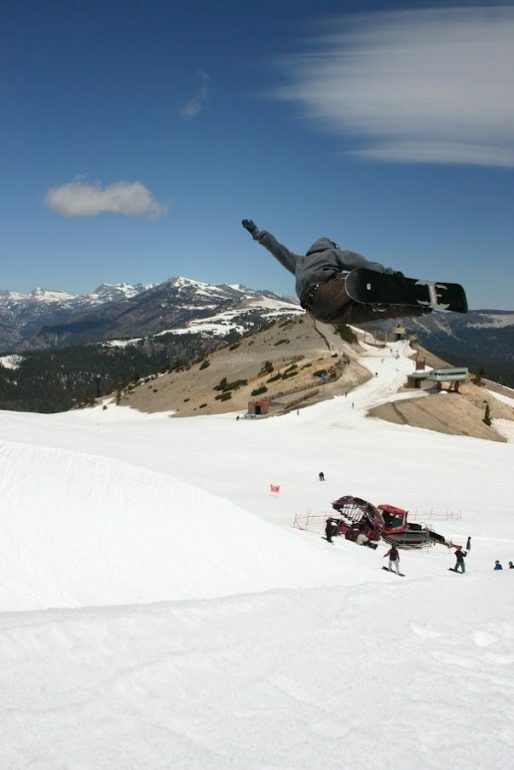 In addition to my 17 years experience in snowboarding, I have been a consultant and athlete for such clients as BMW, Burton Snowboards, Option Snowboards, Asterisk Knee Braces, Sepia Clothing, among others.